Everyone knows that DIY is “generally” cheaper than creating your own book cover design. However, If you are going to create your own book covers, then one of the things that you are going to be working with regularly is the stock photo. Stock photos referred to specific images on the Internet that were taken and intended for people to use in their projects. Most of the time, stock photos cost money, either through membership at a stock photo website or by paying for a stock photo individually. However, there are ways that you can get free stock photos as well. We will be looking at all of the ways that you can find photos for your book covers in this article. One of the things that you should know about using photos for book covers is that any photo the use that has a picture of someone’s face needs to have a release with it that you are allowed to use their face for commercial projects. If there is no model release, then you run the risk of them coming back later on and saying that you did not have permission to use their face your book cover. You also want to be careful when using stock photos for erotica, because there are some agreements that specifically preclude the photos being used in an erotica book cover or for any so-called pornographic purposes. 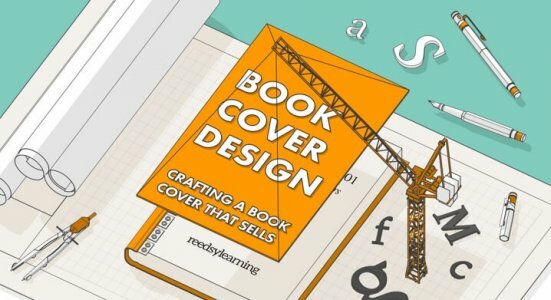 Some book cover designers think that they can use any photo they find on the Internet to create their book cover. But think about this: if you were to create a book cover and write a best-selling book, and the book actually sold thousands of copies, the person that held the copyright for that photo might take notice and Sue you for all of the profits that you made from your book. This is happened before, so do not think that it cannot happen to you. Instead, use a legitimate license stock photo that you have permission to use. you can definitely get stock photos from regular stock photo websites. However, this is the most expensive way to do it. You will either have to pay for a monthly membership with the stock photo site to give you a certain number of downloads per month, or you will have to pay individually for the photo, which cost more depending upon how high resolution you want. The Lord of the resolution, the lower the cost. this is a website where you can find plenty of high quality digital stock photos, and all you have to do is fill out a captcha to get the image. Next → Next post: How Long Should My Novel Be?